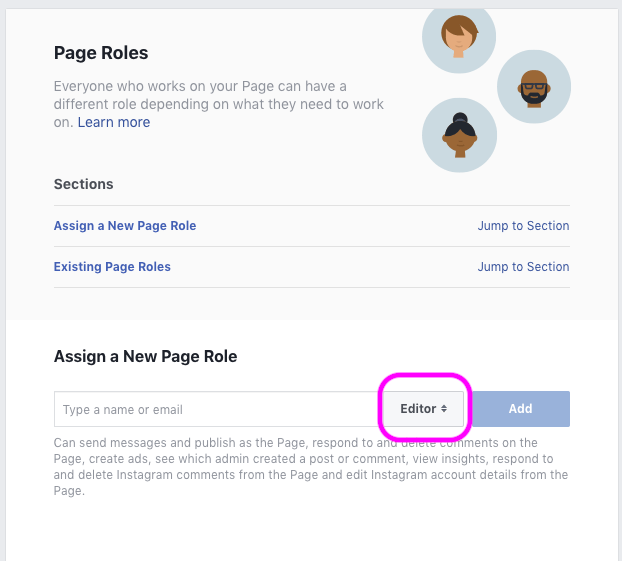 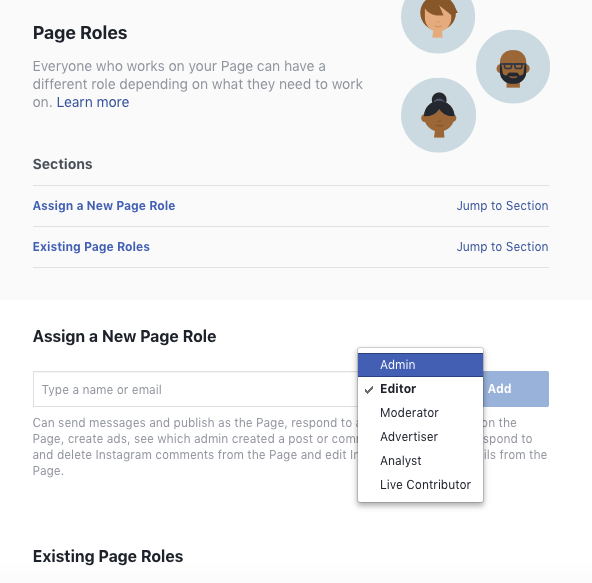 Click on the dropdown menu at the top right and click "Manage Pages"
Scroll down to "Assign a New Page Role" and click "Editor"
Change the role to "Admin"
Input the name or email of the Facebook user you would like to invite to be an admin of the Facebook Page and click "Add"
That's it! 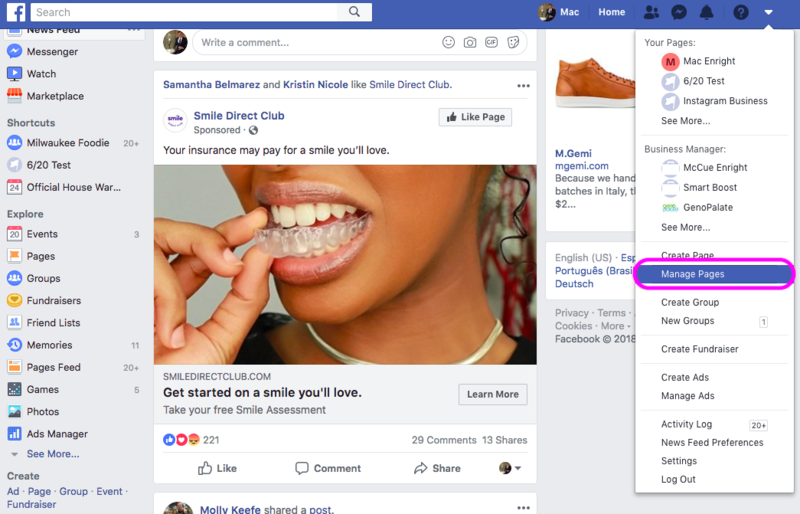 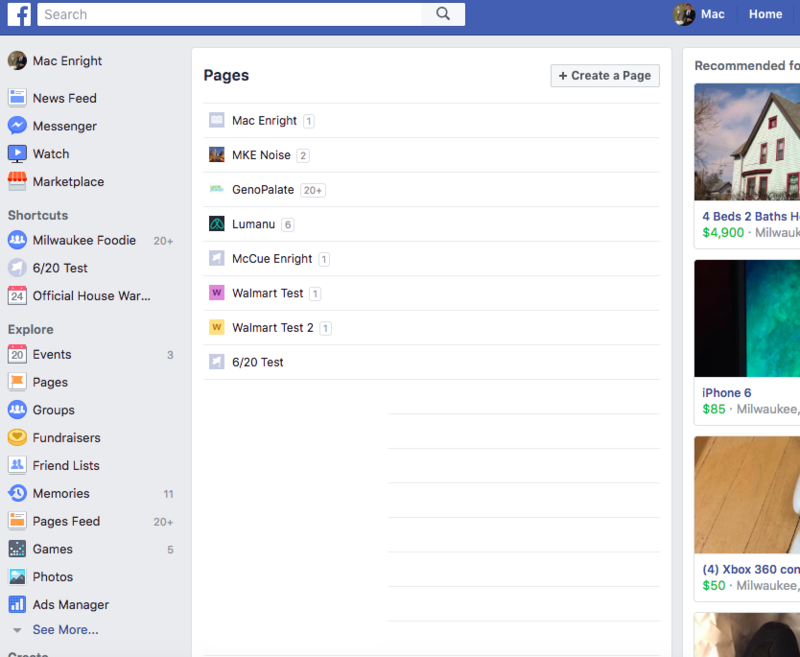 The Facebook profile you've invited now has admin access to the Facebook Page. 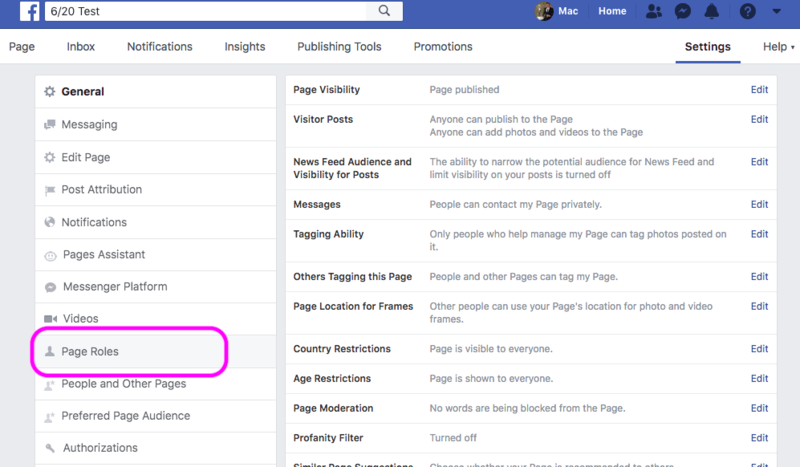 If you have any questions please email socialcert@lumanu.com!